I believe Craft, and especially sewing, really is an all encompassing hobby and one that is being passed from generation to generation. Perhaps you watched your grandmother sew and would now like to hone or remember those skills you were taught. Perhaps you now have a family of your own, as I do, and want to learn to make clothing for your children. Or perhaps you want to be part of a growing community of makers and need to learn where to start or just to be inspired. I am to give you the confidence to take on new crafting challenges and to help you gain new skills. I want to demystify crafting terms, techniques and skills for you so that you can enjoy our crafting hobby as much as I do. Having sewn and crafted since I was10 years old, I have amassed a wealth of knowledge and a unique love of sewing. Sewing in my passion and I feel it connects me to my mother and really calms my heart. My most proud garment to date is my wedding dress! The name UsefulBox comes from the Australian kids TV show, Playschool. I was always mesmerised by the box from which Playschool TV presenters would pull all manner of craft items from to make the most amazing things. It seemed like a magical box where an infinite amount of craft could come from. I have always, from a little girl, maintained a usefulbox full of papers, glues, scissors, fabrics and haberdashery. I’d love you to join our UsefulBox family. Sign up to the newsletter here, like our Facebook page and follow us on Instagram and Twitter. We can’t wait for you to tell us about your projects and for us to collectively share our wisdom. What do you most love about craft? What crafts do you specialise in? I am predominately a sewist. I am improving my knitting and crochet. I LOVE wrapping presents and making cards. I want to learn patchwork and macrame, among many other ideas and projects on the to do list. 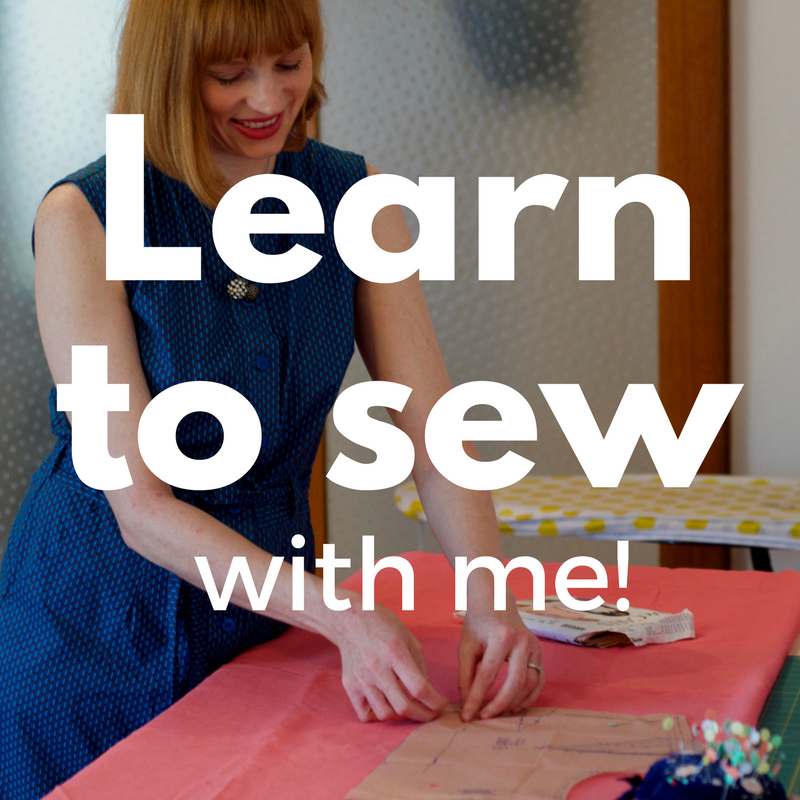 When do you first learn to sew? My mother and grandmother started teaching me at around 10. I then taught myself from around age 12. Have you ever studied sewing? 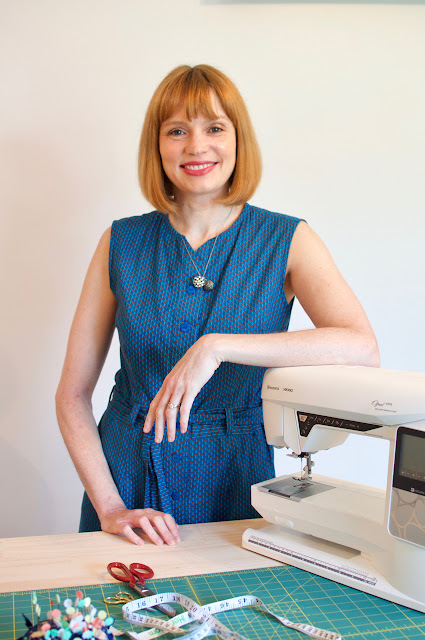 I studied Fashion Design at East Sydney TAFE where I not only learnt the ins and outs of design but also honed my sewing and pattern making skills. 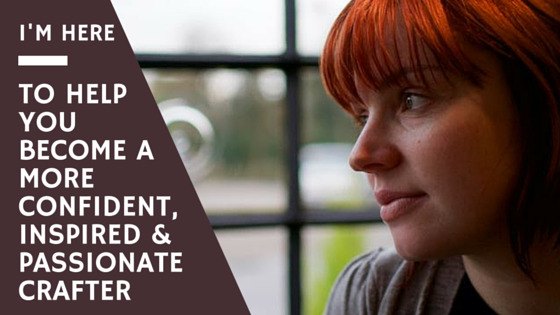 Have you worked in the fashion industry? 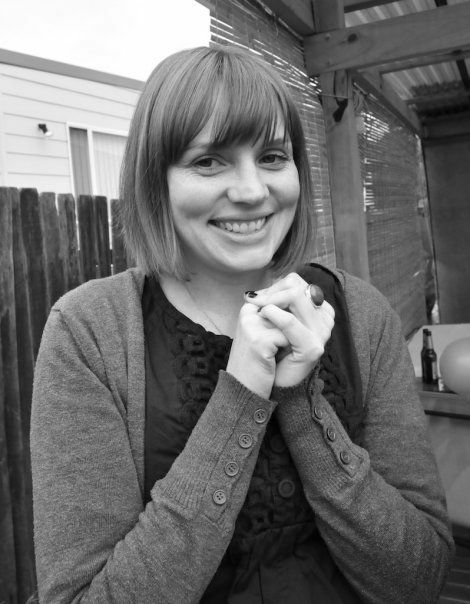 I have worked for Leona Edmiston and Collette Dinnigan in the early 2000’s in Sydney. What was your first sewing machine? A Husquarva HuskyStar 60. My dad gave it to me for christmas in 1991. What machine do you use now? I just brought home a Husqvarna 690Q and I am in absolute love. It's my first "grown up" machine. She does everything...except no name as yet. I also have a Janome Overlocker which I have had for over 10years. What sewing gadgets can you not live without? My invisible zip foot, Clover pins, safety pins! And my trusty iron. We’ve just moved to a our with a spare room so I’ve been able to turn that into a sewing room. I love it. Its my sanctuary. What do you love to sew? I love sewing something that is inspiring, quick to make and achievable. I love making clothing for others as I get such a buzz seeing them in it. My son has just received an avalanche of shorts this summer! Which fabrics are your favourites? I love sewing with cotton and linen the best, don’t we all. But I have a new love of lace since making my wedding dress. Knits are something that I am learning. I’m really impressed with the range of fabrics at Spotlight at the moment and of course, I am a huge fan of Tessuti fabrics and The Fabric Store. What are some of the garments that you have been most proud of? I am most proud of making my own wedding dress LINK. I took a lot of time and effort with that and I was so happy to be married in something so special. 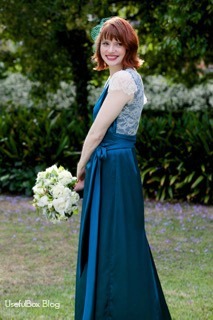 I have also made a friends wedding dress and that was something special too. What are your sewing goals for 2016? I am going to try and spend more time in my sewing room, learn to sew knits and also to make more for myself. I’d love to focus on what suits me and to make my own wardrobe really something special and unique.